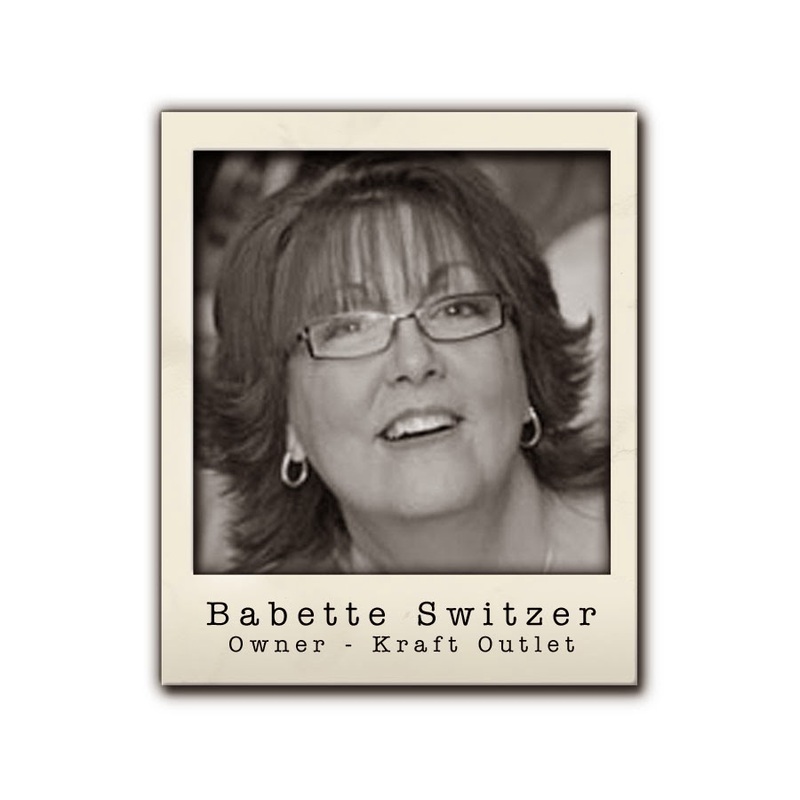 Babette Switzer, owner of the Kraft Outlet is pleased to announce the Kraft Outlet Creative Team. 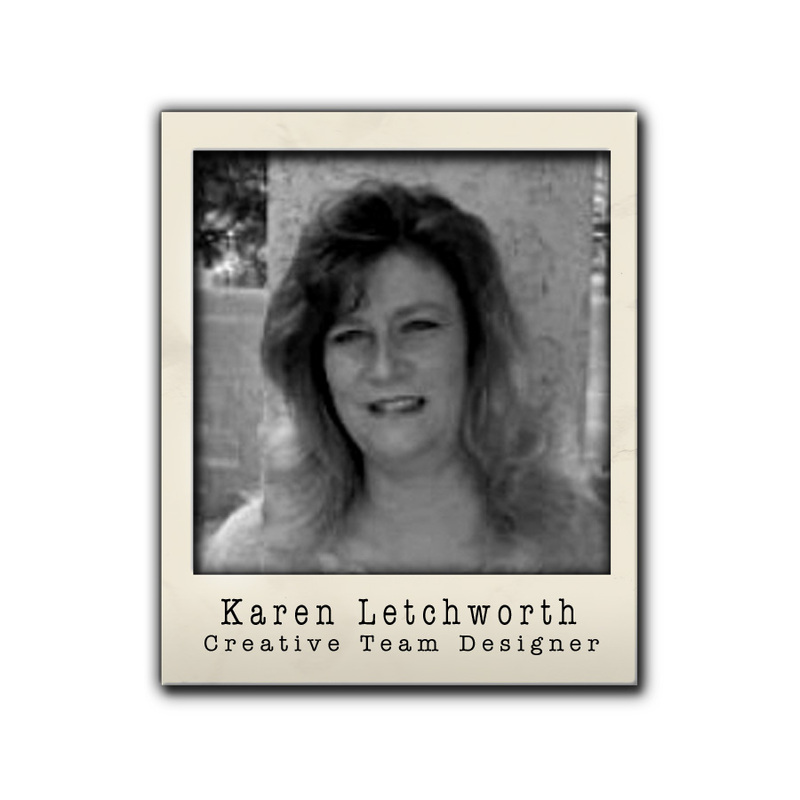 The team will provide you with weekly challenges and designs to inspire you to get creative using Kraft Outlet products. It is an honor to be part of The Kraft Journal Design Team. I am an Army Wife, and a Mom to one bossy little guy! Being a military family, I have had the privilege to live in several different places to include Hawaii for 9 years. That is where my blog title got it's start. We currently reside in Northern Virginia. 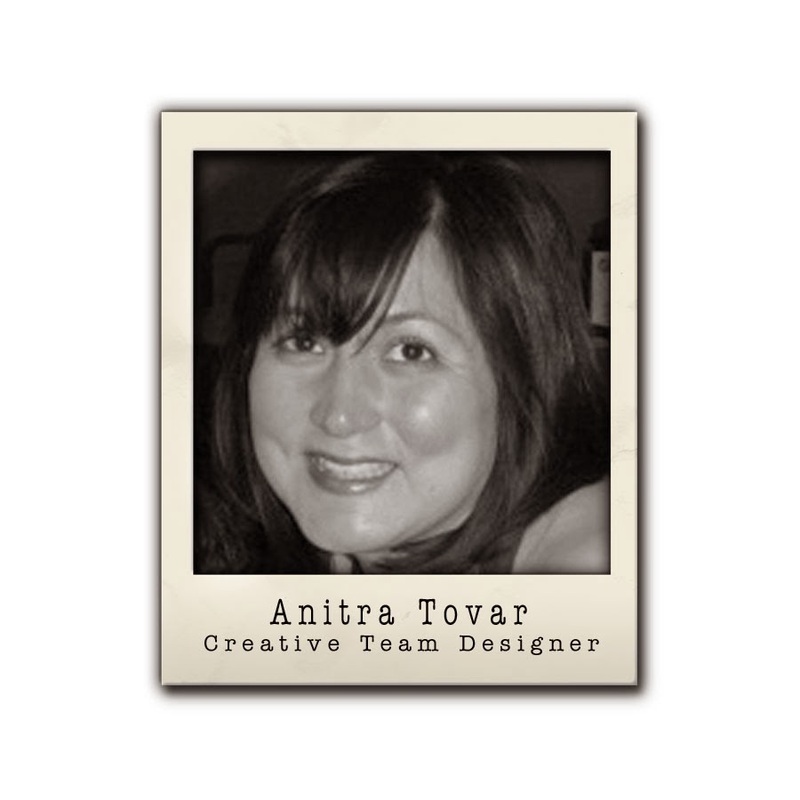 My love for paper-crafting began a few years ago when I received a handmade Christmas card from a friend. A few months later I was invited to a stamp party, and the rest is history! There is nothing like the personal touch of a handmade card, and I haven’t sent a store bought card to anyone in years! If I had to sum up my card making style in a word, it would be eclectic, but more on the girly vintage side I would say. 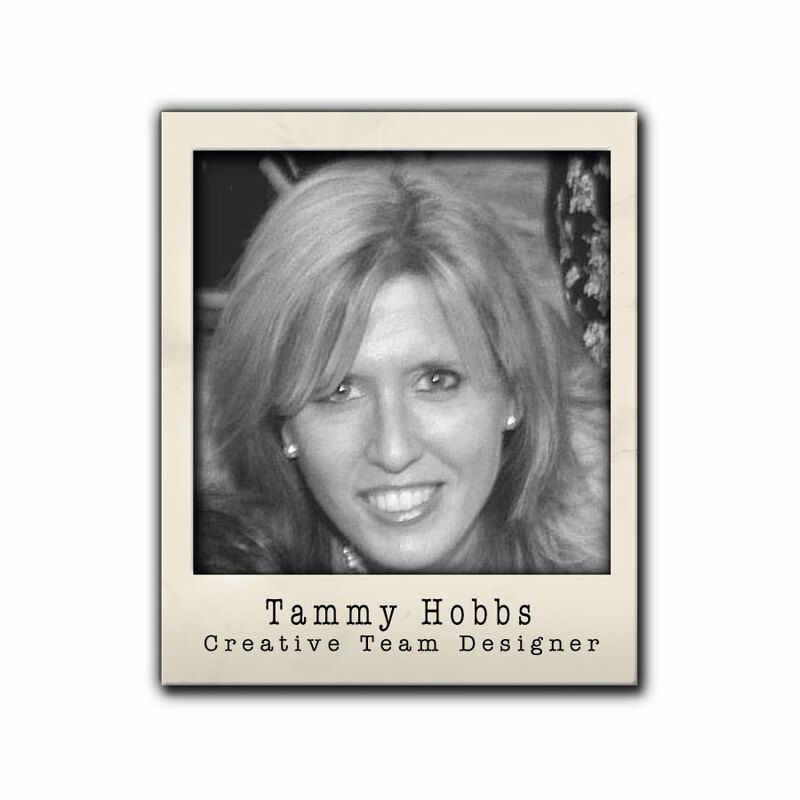 I love to use layers and pretty little embellishments on my creations, but I enjoy making a clean and simple card too! My creative spirit can be influenced by everything from my mood that day, to something that I experience or an image that I see. Since my style is mixed, you will get a variety if you pop by my blog! I truly feel lucky to have found such a wonderful creative outlet. I love everything about paper-crafting, and when it comes to ‘me’ time, I can’t think of anything better! I’m originally a “Northern Girl”….you know, the ones the Beach Boys sang about. Uh oh, I’m dating myself now for sure. I married God’s perfect match for me in 1985. We’ve been blessed with three beautiful children (Andrea 26, Alicia 20, and Andrew 14) who are all still “under our wings”, and we’re so blessed to have them there. They are really great kids/young adults, and we are so grateful to God for the blessings and the joy that they have added to our years. Back in 1989, we made a major relocation from Minnesota to Las Vegas, Nevada, when my husband got a job with the Las Vegas Metropolitan Police Department. Now, here we are approaching retirement. Where do the years go? It all passes by so quickly. We still haven’t agreed…I mean, “decided” where we will retire, but I know that my craft room will follow me wherever I go. I’ve had at least some small cubby of space since I was first married. When we first arrived in Las Vegas, I found my local Michaels before I found the grocery store. I just love attempting to be crafty, and feel so blessed that The Kraft Outlet has allowed me to work with these wonderful products, and become a part of this talented team of crafters. I would be so blessed if you would all come and visit my little blog http://www.karen-mycuprunnethover.blogspot.com/ when you have a moment. I love having new followers and friends, and really enjoy visiting everyone’s blogs/following others. Each individual person interprets art just a bit differently, and it always blesses my heart to see others’ art. 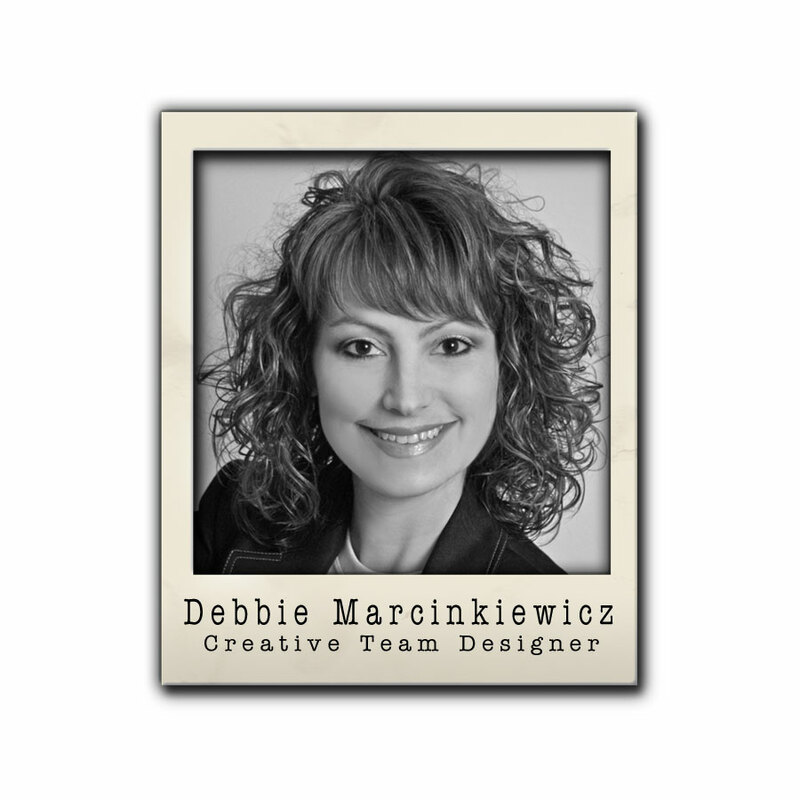 I hope I can do a good job on this awesome Design Team, and I’m always open to friendly “constructive criticism” because I want to keep an open mind. One thing I know I need to do is learn new techniques. So, what I share in tutorials will be me learning right along with all of you. 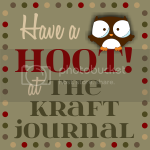 Thank you, Kraft Outlet/The Kraft Journal for allowing me this wonderful opportunity.